Cryptocurrency fans have been caught in the cryptomining craze, driven by the idea of anonymous, value-increasing digital currencies, so some decided to use this activity to get rich -- by corrupting organizational networks. It’s not that there is no longer any profit in ransomware. Enterprises are starting to get a grasp on the threat landscape, and are becoming more aware of the risks and vulnerabilities in the wild. CISOs are looking into better security and mitigation strategies, their organizations perform regular data backups and now even cyber insurance policies are gaining traction. Introducing cryptojacking -- it is less complicated than ransomware as it consumes CPU time, and it can go unnoticed for long periods. Cryptojacking is usually noticed when device performance is visibly slower than usual and the device heats up excessively. 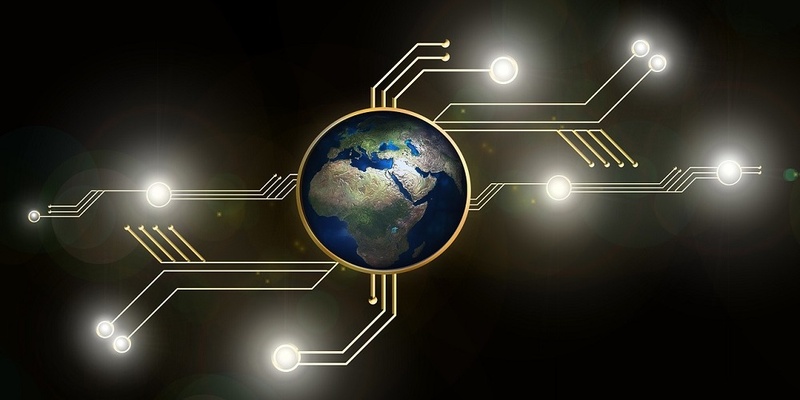 Cryptojacking can also hijack the processing power of smart devices, which are now an integral component of healthcare networks. Crypto mining software comes bundled with other malware, and the exploit not only loads up the electricity bill, but it affects device productivity to the point that excessive heat and usage could lead to unexpected shutdowns. If critical medical devices are not in optimal condition or the institution doesn’t have a proper mitigation strategy, patient safety could also be at risk. 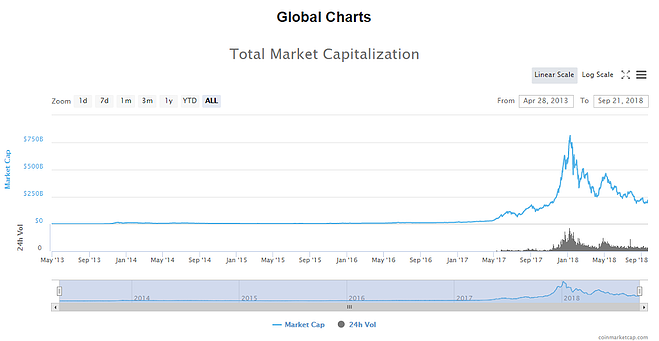 At this very moment, there are 1,981 digital currencies in over 14,078 markets and a market capitalization of $219,350,775,216, according to coinmarketcap.com, with a Bitcoin dominance of 52.9 percent. Interestingly, Bitcoin is not the go-to currency for hackers deploying cryptojacking exploits – that would be Monero because it offers a better profitability ratio compared to the mining effort. As per Bitdefender security experts who analyzed troves of data from September 2017 until February 2018, cryptojacking attacks had increased by 130 percent by January 2018, completely outranking ransomware attacks.